Dan practices in all phases of intellectual property law, including preparation and prosecution of patent, trademark, and copyright applications, intellectual property clearance counseling, technology transfer agreements, and licensing, with a technical emphasis in the electrical, electro-mechanical, software and medical device arts. 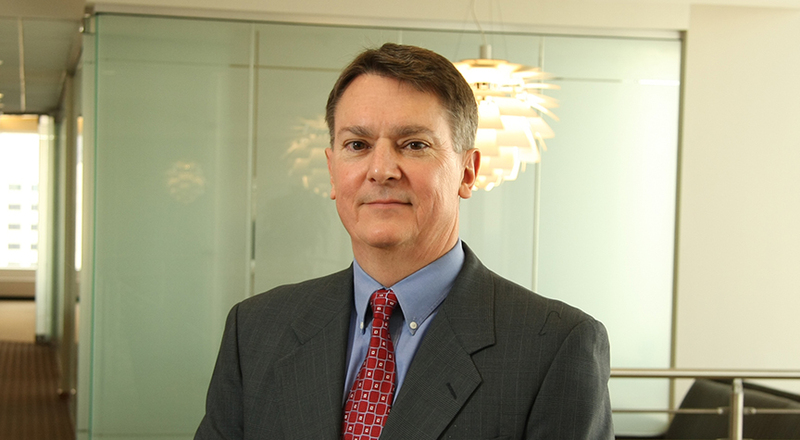 Prior to joining Taft, Dan worked as an intellectual property attorney in private practice, with the United States Air Force, and with a worldwide leader in the healthcare industry. Dan received his J.D. from Indiana University School of Law in Bloomington and his B.S. in electrical engineering from Purdue University. He is admitted to practice in Indiana and is registered to practice before the United States Patent and Trademark Office.